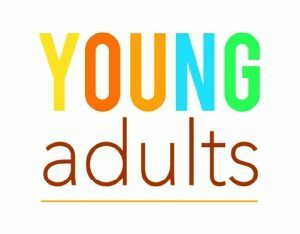 A new Young Adult Group is coming to East Shore! 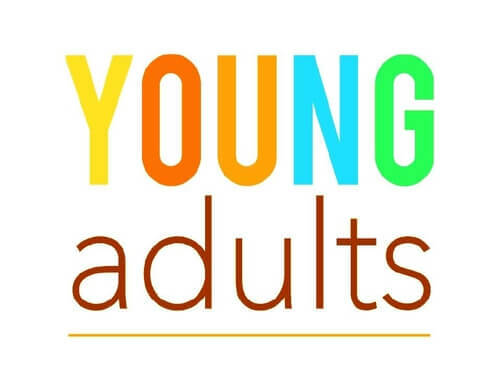 We are looking for people 18-25 (post High School) who are interested in a casual group that can share the struggles and joys of young adulthood, and have some interesting discussions! Times and dates will change based on schedules of those involved. Activities can include coffee chats, game nights, movies, dinner… the possibilities are based on what YOU want! We have a private Facebook page to coordinate. If interested in joining or learning more, contact Nicole.